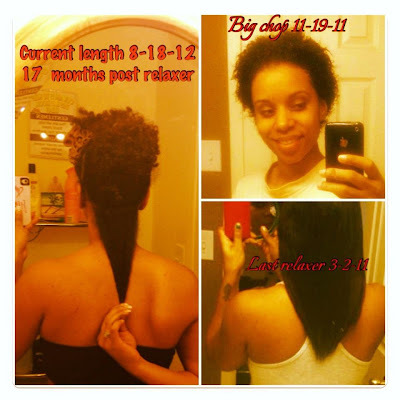 Hairfinity Q&A + Full Length Check! Just a quick update. Nothing much to say but how happy I am with my hair's health and growth :) 3 Months away from being 1 year Natural! Thank you Jesus.